A week of retreat immersed in yoga practices and the quiet beauty of Salento for a profound transformation of the perception of reality that arises from the expansion of our awareness. Piero will guide you through the practices of āsana, prânâyâma, bandha, mudra, svādhyāya, mantra and dhyāna, with particular attention to the teachings of the scriptures of Vijñāna Bhairava and Hatha Yoga Pradipika, two fundamental texts respectively of the tantric school Trika and Hatha Yoga . A unique opportunity to study with Piero in the ideal atmosphere of the Samadhi Agricultural Estate, in the wonderful land of Salento, twenty minutes from the sea and ten from Lecce, and specifically designed to host yoga retreats. The sessions of Hatha Yoga will leave room for moments of relaxation to go by the pool, the sea, horseback riding or hiking among the beauties of Salento. 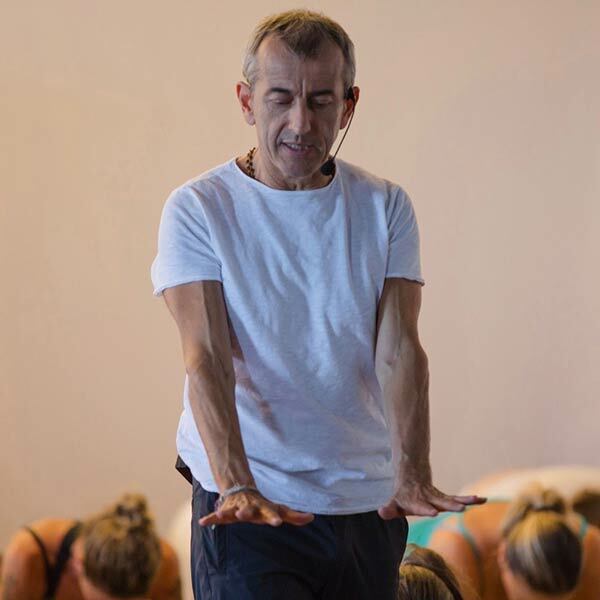 Among the most influential Italian teachers of yoga, Piero Vivarelli has the ability to guide students to explore deeply and confidently their inner and outer resources, skills that arise from his direct experience of the power of practice, and the passion with which shares this experience in an open and sincere way. 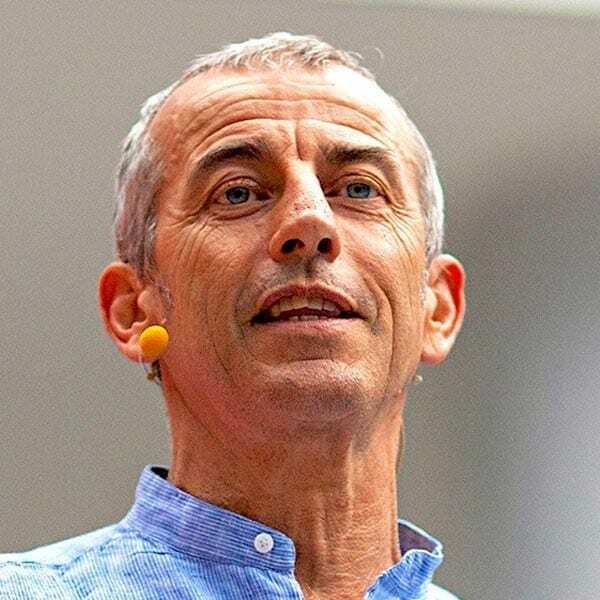 Dedicated since 1994 to yoga in all its traditional aspects, he lived in India from 1997 to 2000, and he regularly studied with John Friend, founder of Anusara Yoga, and with other world-famous teachers including Desiree Rumbaugh, Sianna Shermann and Noah Mazé. 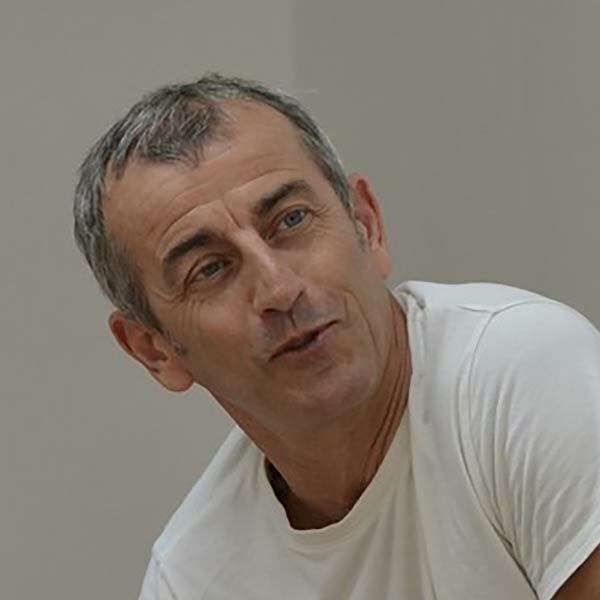 In 2005 he was the first Italian to get the certification of Anusara Yoga. In the same year he founded the AtmaStudio in Bologna. Deeply influenced by the study with world-renowned professors of philosophies and religions such as Mark Dyczkowski, Carlos Pomeda, Bill Mahony and Paul Muller Ortega, he regularly teaches at AtmaStudio and holds courses, training for teachers and retreats in Italy and other European countries.